Music Row is lined with stories…but few people have witnessed as many – and have as many to tell – as Robert K. Oermann. Since arriving in Nashville 40 years ago, “Bobby Karl” has documented, chronicled and helped tell countless tales of the people, places and events that give Music City its moniker. He’s a natural and deserved choice as this year’s Music Row Storytellers honoree. Now the unofficial historian of Nashville’s musical heritage, Robert K. Oermann’s love of music can be traced back to his Pittsburgh childhood, when he clerked in his grandmother’s record store. He moved to Nashville in 1978 for a job with the Country Music Hall of Fame & Museum. 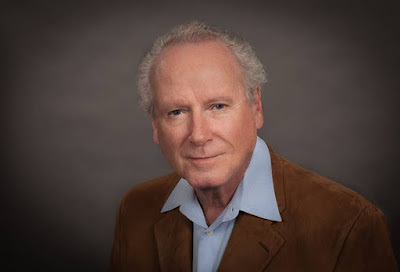 His freelance writing put his byline into such publications as Billboard, The Hollywood Reporter, Esquire, TV Guide and – in the early 1980s – the pages of an emerging newspaper called USA Today (as its first country-music reporter and critic). A dozen years with the daily Tennessean made him a Music City staple, as he evolved to become the community’s go-to journalistic source, critic, commentator and tastemaker. His entertaining singles reviews -- an anchor of Music Row magazine since its inception in 1981 -- have made him a music-industry must-read.